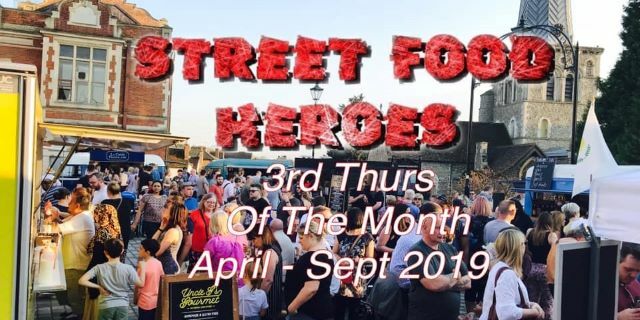 We are very pleased to be back in Hemel Old Town for our monthly street food soirées this year. Our first day is Thursday 18 April, 4pm to 9pm, which leads into the long Easter weekend. So why not kick your long weekend off with some amazing street food? In addition, we will have the mobile bar and our resident DJ Ross spinning the tunes.